Gold is the metal of royalty and of the Divine Father energy. It is associated with the Sun, with fire, with the life force in its creative mode, and with male energy. It is the metal of the outer self, the sunlit personality. Gold is the metal which most easily conducts electricity, and it is also the one best suited to be an all-purpose conductor of the subtle energies of stones. Gold revitalizes one’s physical energies and magnifies the power of most gemstones. It supports openness and integrity and builds confidence in the wearer. In fairy tales, it symbolizes the successful completion of an inner process of growth and the reward for doing so., In its radiance, it also symbolizes the heavenly realms. It carries the energy of the Sun, stimulating one’s will to grow and stretch beyond one’s current experiences. 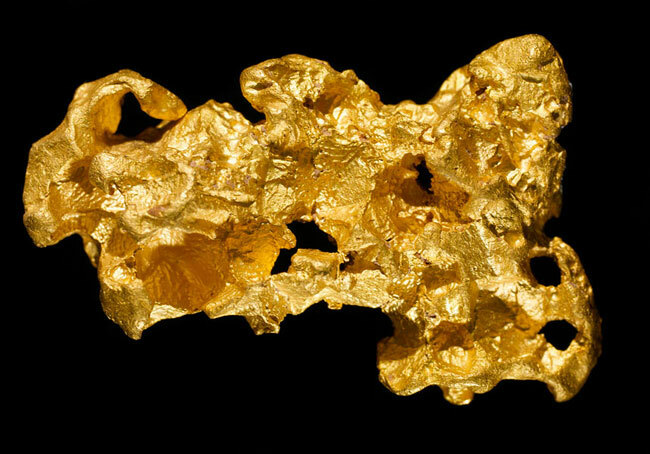 Gold can be stimulating of the emotional body, assisting one in overcoming emotional paralysis and fear. It can help one move through difficult circumstances. It brings joy, excitement and optimism into the energy field. It evokes strength, determination and will. Gold can assist in instances of sluggish elimination, low physical vitality and depressive tendencies. It is mildly active on its own and is best combined with other minerals to focus and amplify its physical healing properties. I am blessed with the gift of Divine energy, and I use it to multiply and pass on the blessings I receive.